Are you planning to have a booth for your inspection company at an upcoming real estate event or home show? 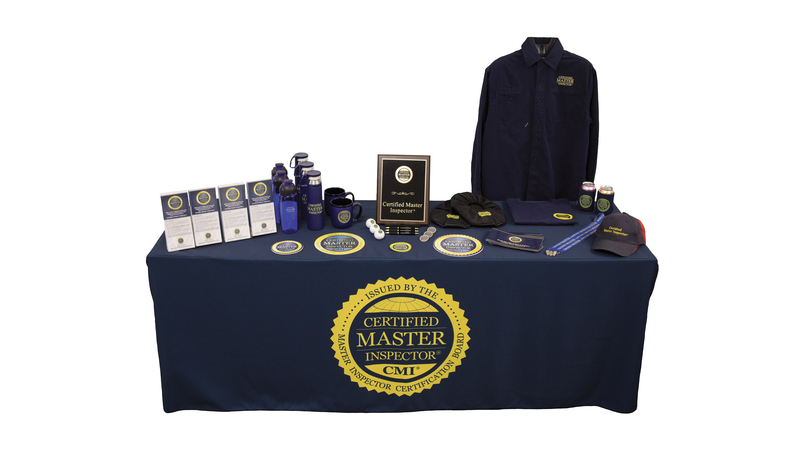 We’ll ship you a beautiful Certified Master Inspector® tablecloth to borrow for the event at no charge. You can also buy a CMI® tablecloth outright. You might also want to buy your CMI® banner stand. the date(s) of the event, home show, or real estate expo.